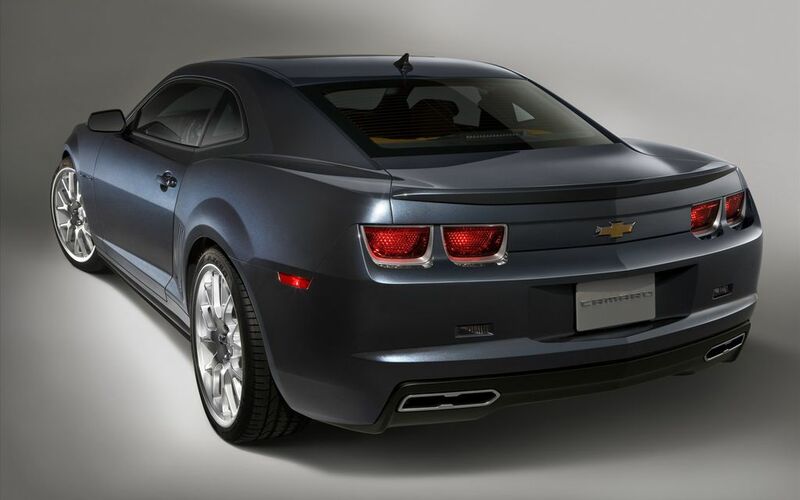 The Camaro Dusk's body is painted Berlin Blue, while the ground effects are painted a contrasting color. 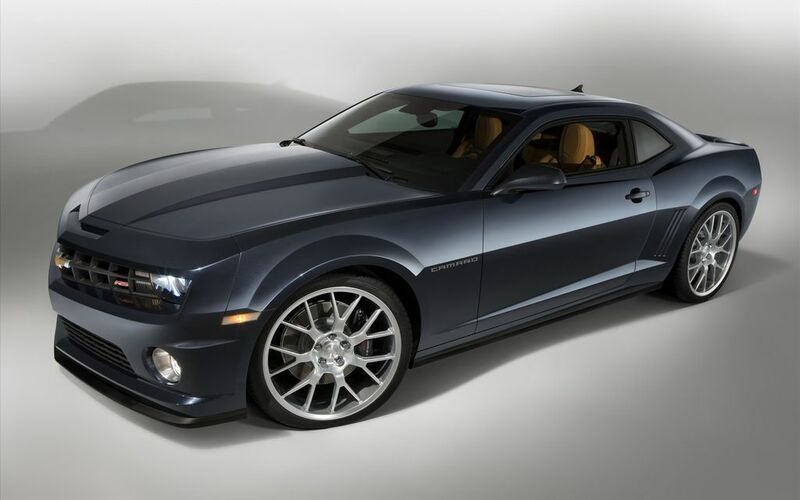 Additional performance items include the exhaust system and Brembo brakes from a Camaro SS (with painted calipers). The interior is trimmed in stylish Jet Black and Sedona, with complementing features including footwell lighting, premium door sill plates and other details. Today's young professionals expect advanced technology and premium audio options and this concept delivers with a crisp, well-tuned Boston Acoustics sound system, WiFi connectivity and a convenient cradle for an iPhone.